L/C,T/T,Western Union payments for offline orders. 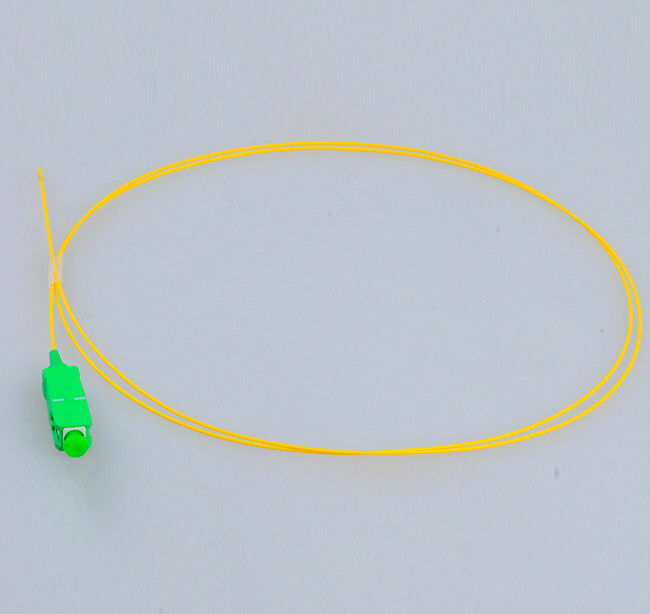 The pigtail is divided into tail multimode fiber and single-mode fiber. 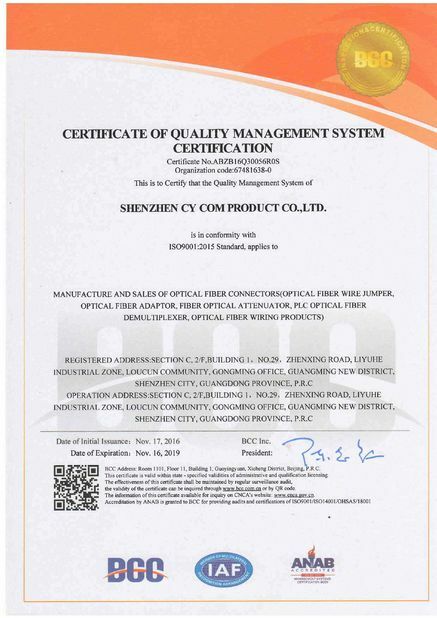 Multimode fiber tail is orange, the wavelength of 850Nm, the transmission distance is 500m, used for short distance interconnection. Single-mode pigtail is yellow, there are two kinds of wavelength, 1310Nm and 1550Nm, transmission distance 10km and 40km respectively. •In Complying with customer's request, we could design and produce pigtails in all kinds of specifications and models.